Give today to impacts the cultural education of tomorrow’s leaders. 100 percent of your tax-deductible donation goes to fulfill our program’s mission. The Culturfied Foundation offers global education services and supports existing programs in line with our mission and goals. The foundation helps participants nurture a global mindset by fostering intercultural learning, and enhancing knowledge of and appreciation for cultures, traditions, places and people groups other than one's own. Our work changes the lives of participants by opening eyes to a bigger world around them, and helping them prepare to become productive and responsible global citizens. Culturfied Foundation fosters cross-cultural understanding, exposing participants to the traditions and rich cultural heritage of many nations. We promote education through discovery, education, creativity, and the wonder of experiencing the world beyond your own community and country. The Foundation's signature education program, Culturfied Kids, encourages middle school students to learn to become responsible, empathetic citizens of the world, by fostering friendships and cross-cultural dialogue with children from different ethnic and geographical backgrounds than their own, and teaching lessons that seek to strengthen and deepen understanding between cultures and peoples by celebrating our dynamic differences while uncovering important traits that bind all humanity. Global Concierge Medicine Inc is very happy to support such a great program! IVY PLANNING GROUP is proud to support you in developing cross-cultural awareness and competency in young people. Congratulations! Great cause that will impact the children and the world in a positive way. Mele, Culturfied (and you) have touched my heart. I love the work you are doing! Kudos to you! Wishing you continued success for your organization. 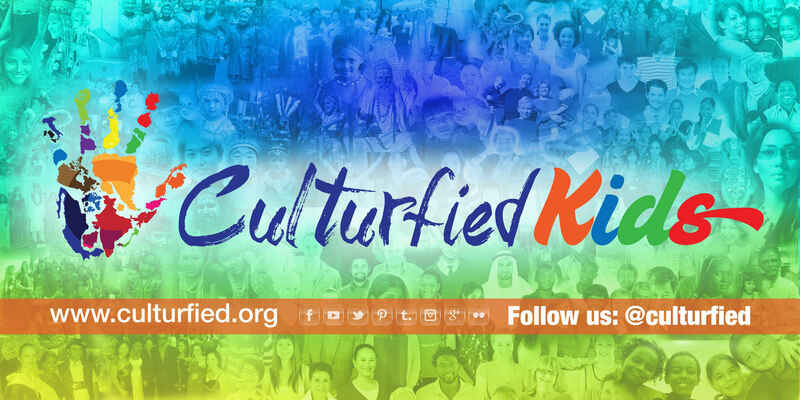 I love the purpose and mission of Culturfied! May God continue to bless your pursuits!